The most gentle way to care for your skin. 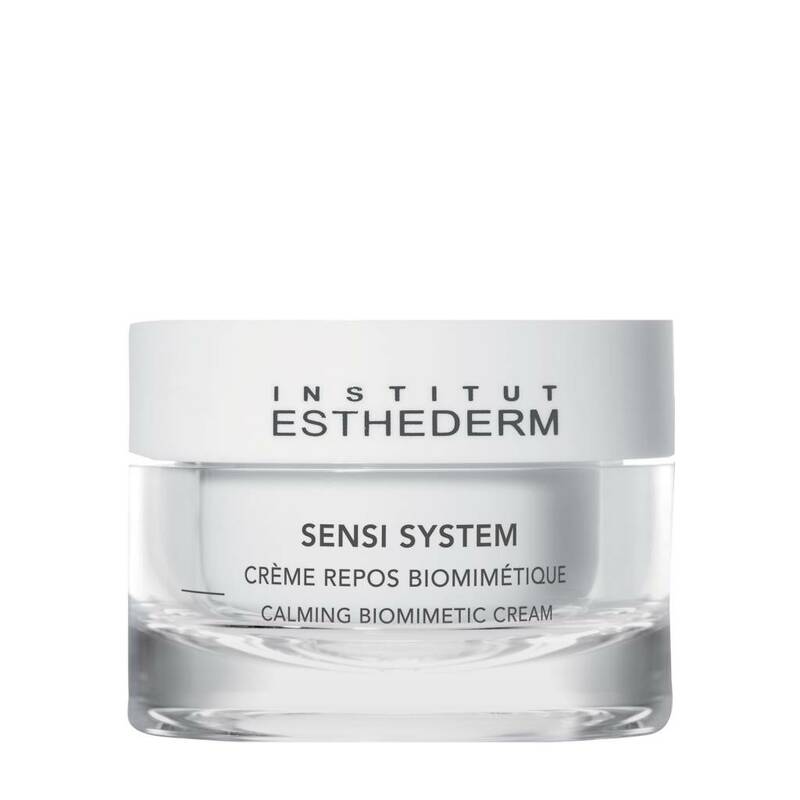 The Calming Biomimetic Cream was developed for highly sensitive skin. It gives skin a well-earned rest, while restoring its balance and defences. It is the ultimate calming treatment for extreme intolerances. Skin recovers comfort and calm. It appears rested, relaxed, soothed. Any sensations of discomfort are minimized. Apply morning and/or evening on the face and neck. Gently massage into the skin.